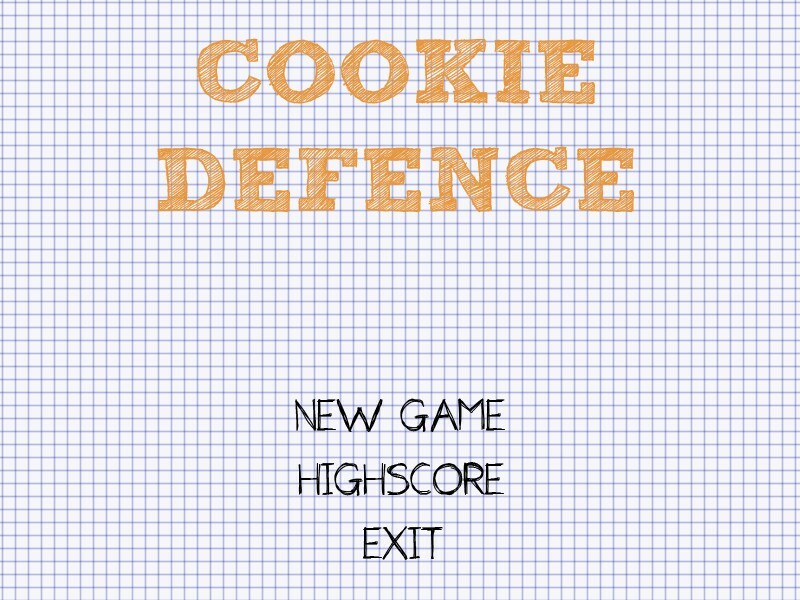 Cookie Defence is a small and fun arcade tower defense game. Deploy turrets and defend the base at all costs. You can upgrade or sell tower by lmb on object. nice ! i love this style ! Very nice game especially graphics, but the damage of the red towers is a bit low and the enemies are too fast, you should improve them.